Hi and welcome to Red’s Runway! Being a fashion-obsessed red head, living in a small village in Bedfordshire can have its drawbacks… People are always telling you that red heads can’t wear pink…or that they can’t wear nudes. 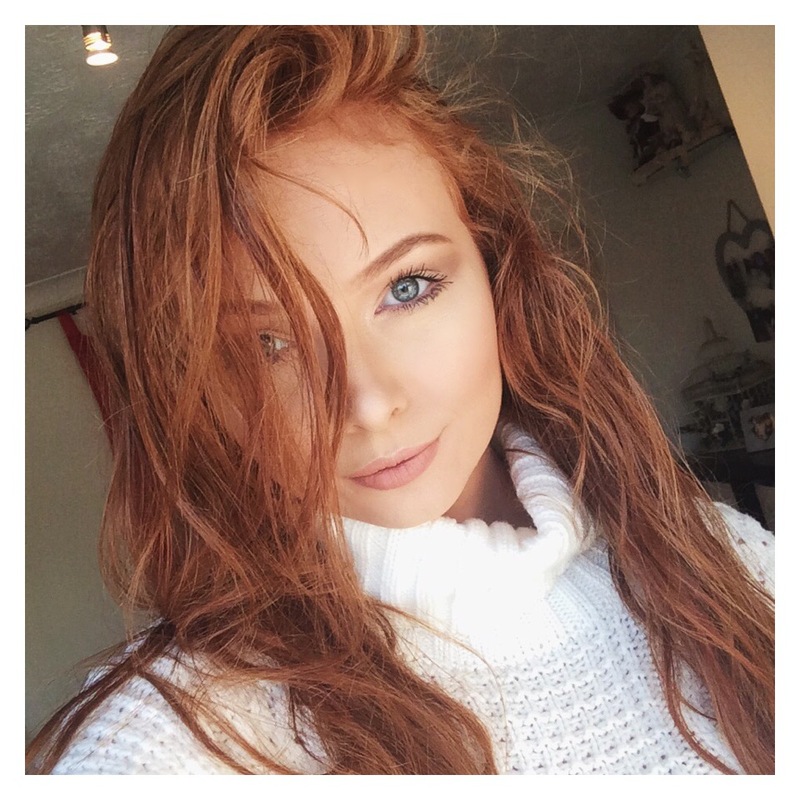 Well this blog is going to be my own personal runway, so that I can prove that Red Heads Can! I want to share my love of fashion with you all, and help you play with style. You should never be afraid to try something new or change up your look & try out a new trend. We are not really sure where I get the red hair from, but we think it is from my dad’s side of the family. I’m really grateful that my hair is different, and I think it’s a great place to start this blog. I have just graduated from Southampton Solent University with a First Class Honours degree in Fashion Photography. During my studies I started blogging for fun under the name ‘Charlottesweboffashion’ however after realising my love for blogging, I decided I wanted my platform bigger and better. After lots of hard work by my gorgeous computer geek boyfriend (who you will hear more about later! ), Red’s Runway was born and I am so grateful to him for creating this beautiful website for me. I hope you enjoy reading my blog and following along with me on my little journey. Every street is your runway so never be afraid to experiment with fashion and stand out from the crowd! Please don’t be afraid to email me for any fashion related questions or just for a chat, I would love to hear from you! © 2015 red's runway | all rights reserved.